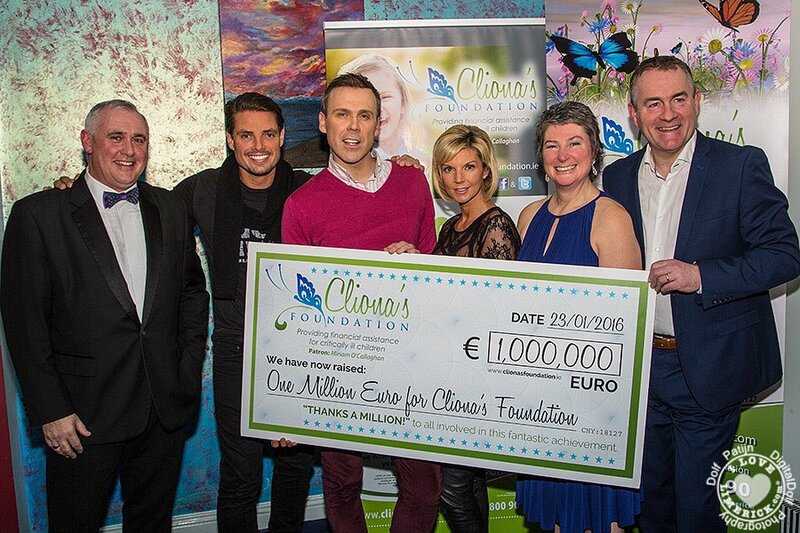 Keith Duffy celebrates with Cliona’s Foundation for raising 1 million euro. We celebrated our 9th anniversary on Saturday 23rd in Bulgaden Castle, Co. Limerick. The annual celebratory night is a permanent fixture in the diaries of many, each year it gives the charity the opportunity to thank those who have enabled Cliona’s Foundation to donate much needed funding to families with critically ill children. While doing a Q&A Keith mentioned how during the week Brendan and Terry Ring, charity founders, sent him old photos of Cliona and himself meeting many years ago at a Boyzone concert. Keith felt that Cliona brought him and the Foundation together and he told the crowd of over 300 people that Cliona and his good friend Stephen Gately were now “watching over them like two angels in heaven”. 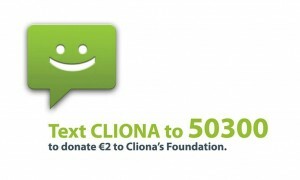 Having raised one million euro since its beginning Cliona’s foundation looks forward with positivity and determination to grow and help even more families in the year ahead. Next year will be another milestone when Cliona’s Foundation will celebrate its 10 year anniversary.